For talented racing drivers, the pinnacle of a successful career in Formula 1. For this year’s recipient of the Motorsport Hero award, Jonathan Palmer, it was a different pinnacle he aimed for after his career. An extremely successful Formula 1 driver, Palmer competed in 83 Grand Prix and raced for four teams from 1983 to 1989. Palmer felt privileged to have a career in Formula 1, where his ambition drove him to make the most of his talent. He successfully moved to sports cars and the British Touring Car Championship before ending his racing career. He knew rookie drivers would come along in motorsport and planned ahead for his next step. 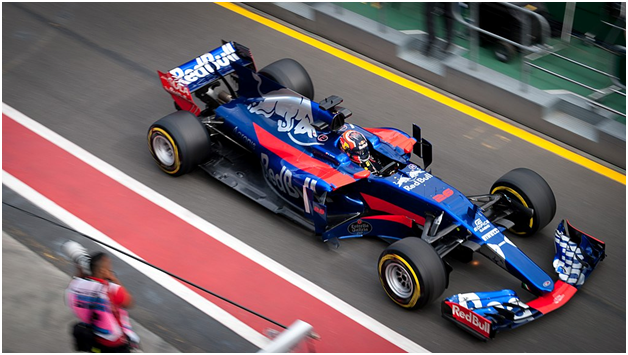 To watch the British Grand Prix from the F1 Paddock Club in Britain, contact a company such as https://edgeglobalevents.com/f1-paddock-club/britain/. Since leaving motor racing, Palmer has succeeded in making a great contribution to the strength and health of British motorsport. He first became an F1 commentator on the BBC alongside Murray Walker before founding PalmerSport, his own driving events company, in 1999. A professional programme of tuition and activities showed drivers how to improve and encouraged them to buy cars they would otherwise never have sampled. Palmer impressed sponsors with his ability to juggle earning opportunities with driving roles, such as the McLaren F1 supercar chief test driver, and PalmerSport was a thriving organization within a few years. These activities would have satisfied most people, but not Jonathan Palmer. 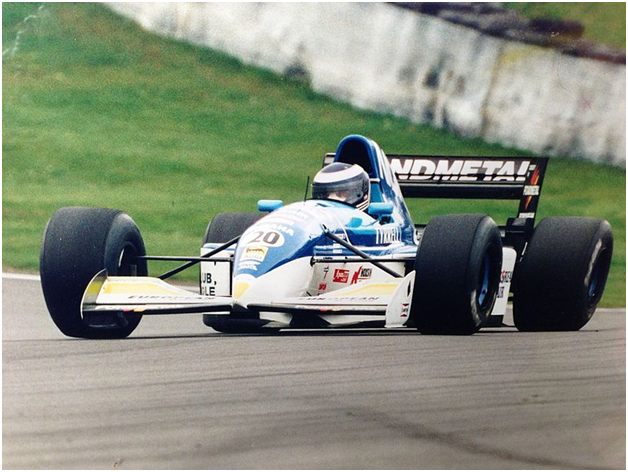 Working alongside partners, he acquired four of the most renowned UK racing circuits in 2004: Oulton Park, Snetterton, Cadwell Park and Brands Hatch, through his new company, MSV (Motor Sport Vision). They began a series of improvements and renovations immediately with the intention of enhancing the experience for racing fans and sustaining these circuits for the longer term. It is believed that improving these circuits may be Palmer’s greatest achievement. The variety of activities has expanded, with customer numbers improving. It’s an impressive feat considering managing racing circuits is not usually profitable. Jonathan Palmer has explained that he enjoys Formula 1 now more than ever. He is able to influence the complete organization of events at these venues and has the excitement and opportunity to make decisions that have a big impact on racing, which he finds rewarding.